Speak truthfully. Does this not appear to portray you playing with a flaming frisbee? 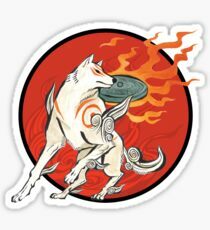 Okami HD is coming to the Switch! Hey, Sky I really hope that my friend Slimester can be promote to helper he turns 13 tomorrow so I hope you let him. He just joined but really wants to! Btw when he first turned on the resource and music pack he was in absolut AWE! He said it was exactly everything that he had always hoped for! In order for him to join the staff team he needs to apply -- the same goes for you, and for everyone. If you play with fire, you get... arrested for arson. Hey! I'm ready to get on the server whenever you want me to for the rest of the day. Howdy there! Thanks for the amazing website layout! ATTENTION - We are no longer accepting anyone to the whitelist. You will have to wait until the server opens to join. Sorry, but if you check out our home page at www.zeldaverse.net we are not adding anyone to the whitelist. Sorry for the inconvenience, but you will have to wait until the server is open to the public. However, fear not, because the server will be opened soon, just be patient! may u talk to mr lineback about making it where you can install the texture pack on the server instead of downloading to your computer plz? Hello, may I be whitelisted to this AMAZING server? 2: This isn't the place where you talk about what you did wrong to try to get unbanned. 3: It doesn't matter if the commands didn't work, you said yourself on the forums 'i'll delete the mod and get rid of the world' So obviously, that was a lie. Yes you may, sorry it took so long! Okami, Your server looks awesome, I have played all of the LoZ games and a I'm a BIIIG fan... I was wondering if I could be added to the server. 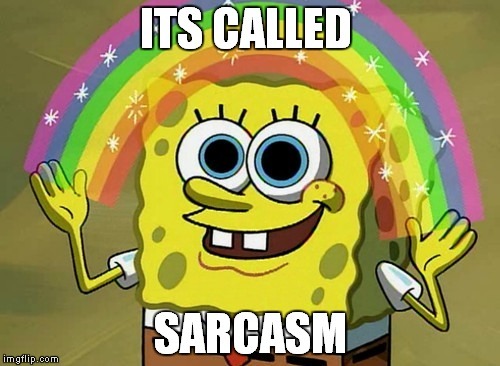 My user name is: PengolinPlays . Thanks in advance. Added, sorry for your wait!